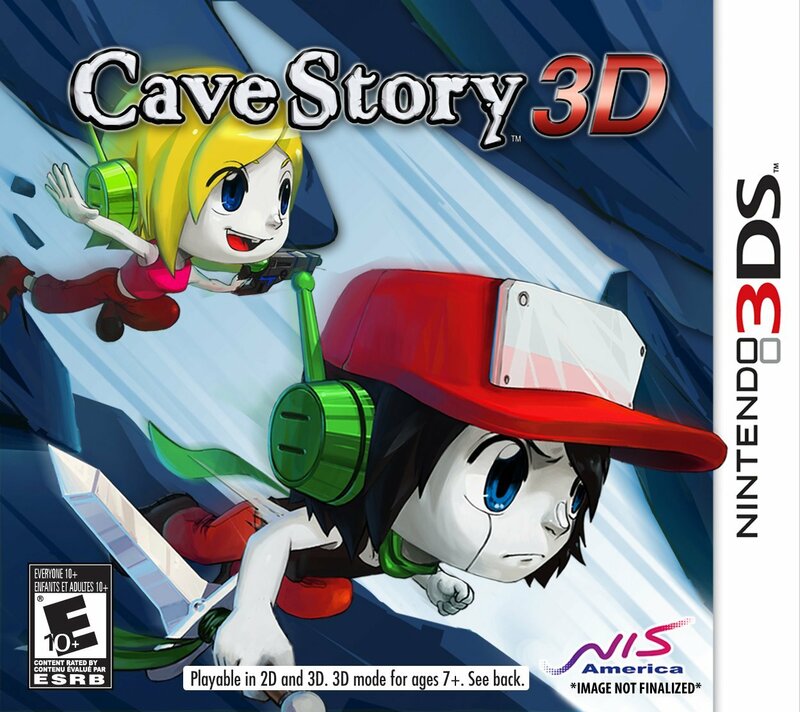 I thought I’d write a quick one about the amazing game Cave Story turned out to be. Takes you back to the old school 2D platformers with quite a high dosage of difficulty and at times the mandatory frustration. Having finished it in easy mode I can say that the final bosses in other modes must take insane amounts of mastery.